Welcome to PRASM: Why Should You Care About Color? Why Should You Care About Color? Color is not simply a way to make a statement, but it is a way to encourage yourself and others around you! How does this work? Well, colors come with their own energies or vibrations (as established by science) and can influence your day or even your life! For instance, if one morning you find yourself in a funk and you feel like the whole day is going to drag, you can add something yellow to your attire. Yellow is known for its ability to bring joy, happiness and fun! If you feel unstable in a particular environment, situation or just in general, you can wear dark brown to promote stability and make you feel more in control! Wearing orange is a fantastic way to start a day of school or work because it promotes energy and intellect, two things that are useful for situations that call for flexing our brain capacity! On a particular day you may have to function in a hustle and bustle environment, one in which you may not feel at ease... This is where the color blue would be helpful for it promotes peace and tranquility! Don't knock the power of colors until you try incorporating them into your everyday life! Sometimes it only takes a simple action to lift our spirits and get us on track! Adding color to your life is one of the "age-old" ways do it! PRASM is proud to be functioning inside the color niche with belts and socks! We realize that a little color can go a long way in not only making a fashion statement, but also in lifting moods, promoting love, happiness, peace, joy and so much more! Slip into a pair of PRASM socks simply for the comfortableness of them, as a way to accent your casual wardrobe, OR as a way to influence your day by using the color's energy to lift you! 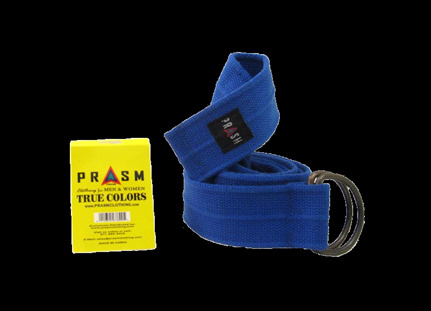 Our PRASM belts are also a splendid way to accent your casual dress attire, draw attention to your everyday outfit or promote good energy through vibration of color! Try it and see how it makes you feel! 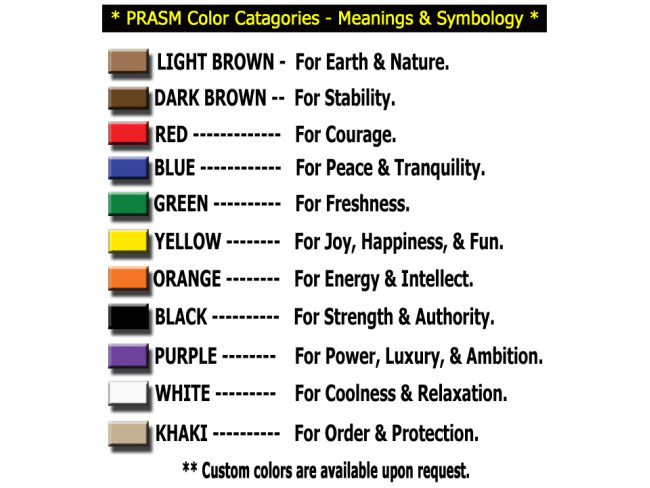 To see more color symbologies, please take a look at our color chart below and please check us out on our website at PRASMClothing.com and at our online ebaY location at bit.ly/nvin1J! Allow Some Color To 'Fall' Into Your Life!! 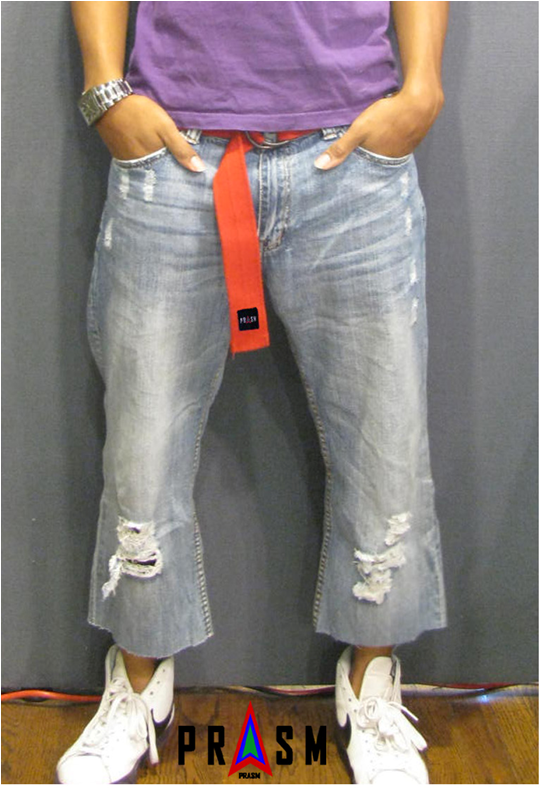 Let Us Welcome You to PRASM Clothing! !